Concept: What is more relaxing than sand between your toes, the sounds of crashing waves and a memorable journey a sailboat? 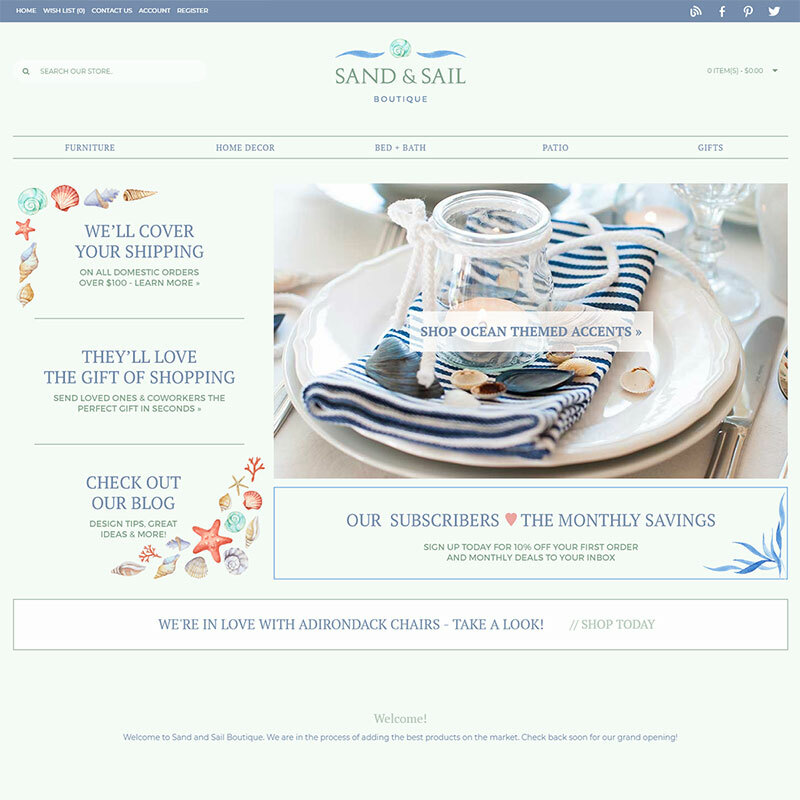 We want to help bring that feeling home with this beautifully, beach-style online business - Introducing SandAndSailBoutique.com! This purely drop-ship, furniture and decor website will offer a collection of home decor inspired by the sea. 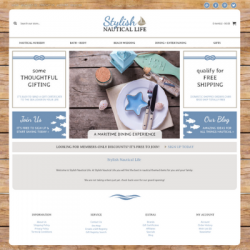 Here online shoppers will find coastal-inspired furniture and home decor, bed & bath, memorable gifts, plus furniture and decor for the patio too! At Pure-Ecommerce we are here to help you get started! 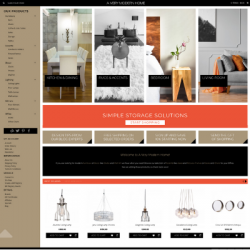 We help by researching and finding drop ship vendors, plus load the first 100 products for you. 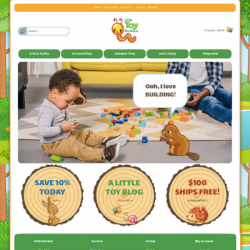 After you purchase this new online business you will work with an assigned Project Manager to assist you with selecting and having the remaining 200 products loaded. 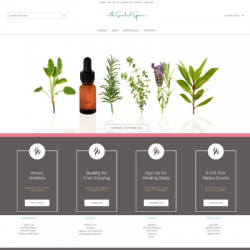 Plus, you will receive 40 hours of step-by-step ecommerce consulting and access to our exclusive to eLearning Library. Our team will give you the information on how to set up, run and market your new online business. We also offer even more perks when you choose our Platinum Package Upgrade. It will help you jump start your SEO, Social Media, Consulting and much more! 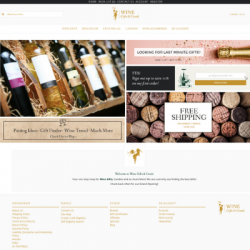 SandAndSailBoutique.com is a 100% responsive design website offering online shoppers a great shopping experience as it offers a beautiful "beachy" design, eye-catching images on the home page to draw them in, plus marketing message to grab their attention! 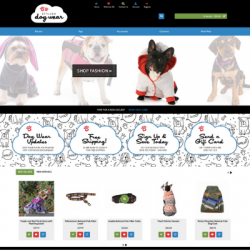 No matter whether someone is shopping from their PC, smart-phone or tablet this website will look fabulous! 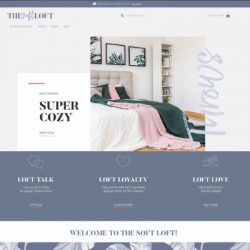 As the owner of this online business, you will be able to reach out to your customers on the connected social media pages to share inspiration and tips to bring beach decor to any home! Ready to learn more? 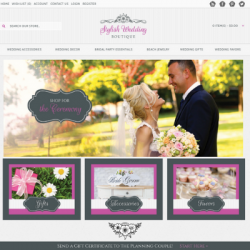 Contact us today to request our complete information package including our price list. We will also be happy to schedule a FREE phone consult to answer any questions you may have about starting an online business and working with our team!